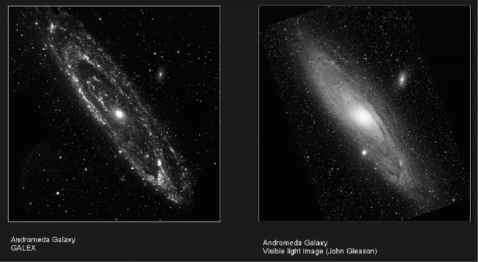 Figure 9.1 is a picture of the Andromeda Galaxy (M-31), a galaxy within the neighborhood of the galactic cluster that includes the Milky Way, our Galaxy. The Milky Way is some 100,000 light-years in diameter, with its central bulge about 20,000 light-years in depth. That central bulge contains the very massive black hole that drives the kinetics of the Galaxy [Science News, 2005]. In Chapter 8 we have seen that our Solar System is on one of the spiral arms some 32,000 light-years from the center, and there is a group of stars (about seven) that are within 10 light-years of our sun. Beyond that local group, our galactic stars are much more distant. So even if we travel at the speed of light, our nearby star neighbors are up to a 20-year round-trip away. Can we overcome such distances, or are we bound to our Solar System, or at most our nearby stars? That is the question that dominates our view to the future, after the somewhat pessimistic conclusions in Chapter 8.